If you are interested in the Oculus Rift, but have not yet ordered a development kit you are probably wiling to try it out before making a final decision, just have in mind that we are talking about a product intended for developers and VR enthusiasts and not for consumers (yet). 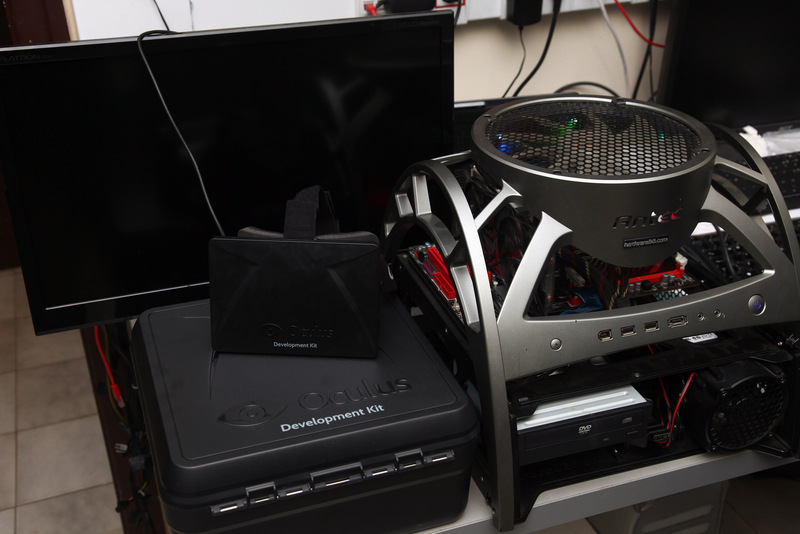 As promised my Oculus Rift dev kit is available for everyone willing to try it out and who happens to be living in Bulgaria, or in a nearby country or passes by Sofia. 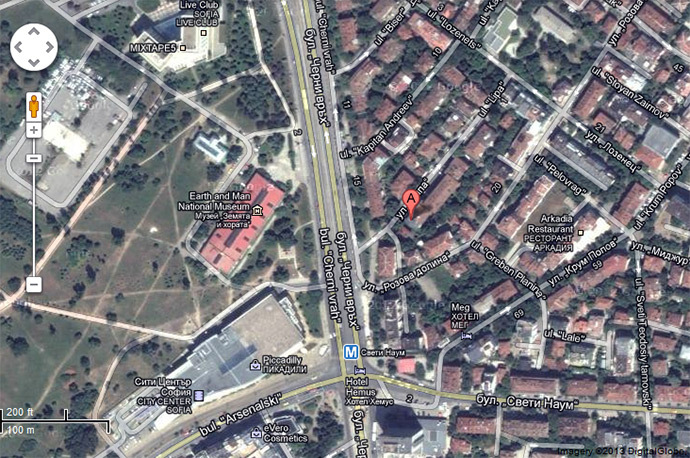 I’ve setup a system with some of the available demos and below is the address where the Oculus Rift demo is located in Sofia, Bulgaria (Europe). 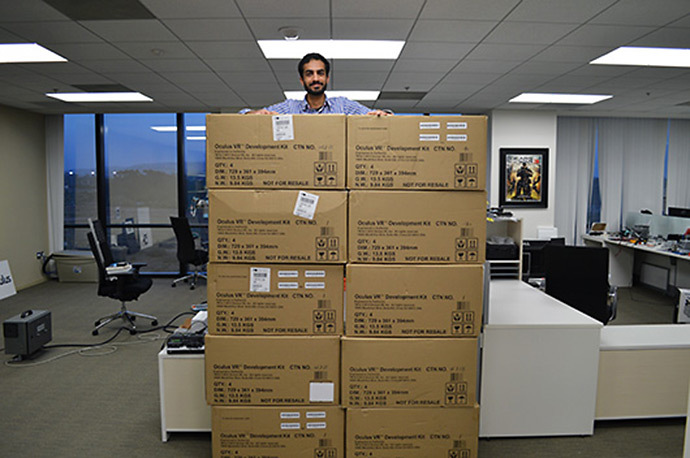 And for other locations around the world there is already a community of users that are receiving their development kits of the Oculus Rift that also are willing to demonstrate them to others in their regions. 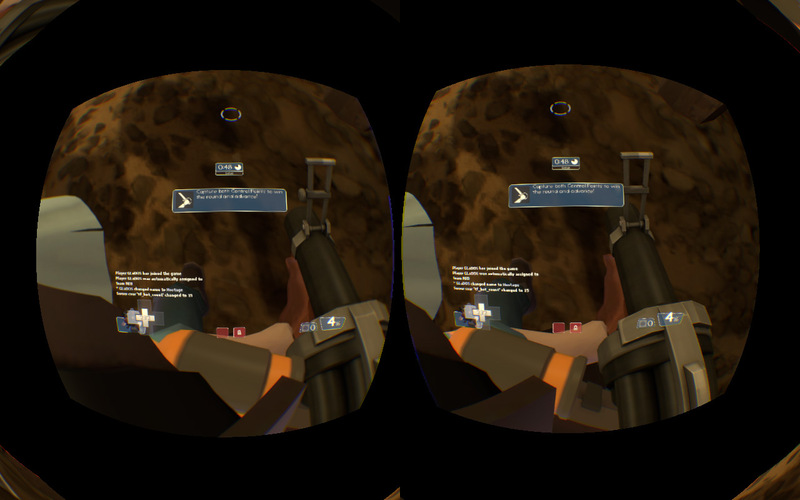 – Find other locations and users on this map where you can also see the Rift….